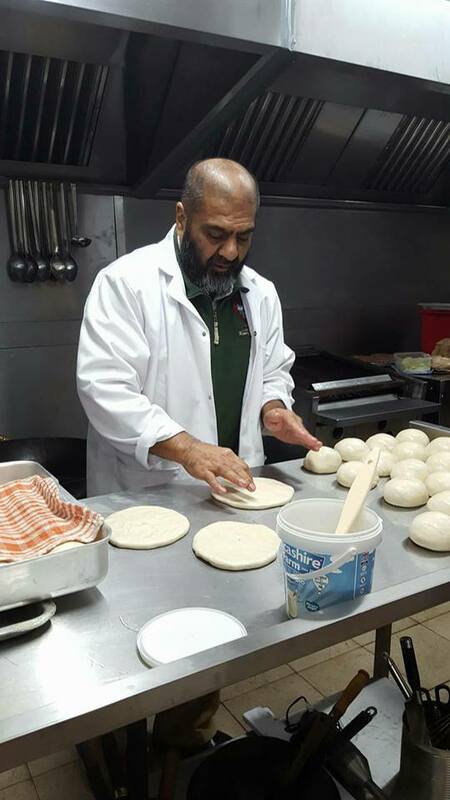 After over 4 decades in business and a fiercely loyal customer base, Rafiq Waheed is going back to basics just how his dad began Saleem’s all those years ago: good food and good prices in a small cafe location. With great sadness the legendary Saleem’s closed down in 2014, but Rafiq realised that there was still a calling for simple, unfashionable, and well-produced Pakistani food in Birmingham. Gathering his reliable team of chefs, they are ready to bring those familiar flavours back to your tastebuds, including the best katlamas in Birmingham.